Lake Wales is a city in Polk County, Florida, United States. It is part of the Lakeland “Winter Haven Metropolitan Statistical Area". The center of population of Florida is located in Lake Wales. Lake Wales is located in central Florida, west of Lake Kissimmee and east of Tampa. The land around the present city was surveyed in 1879 by Sidney Irving Wailes, who changed the name of a lake, then known as Watts Lake, to Lake Wailes. 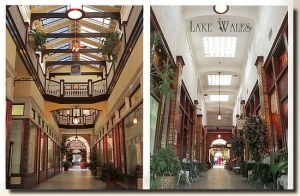 The city of Lake Wales was established near the lake in 1911-12, planned by the Lake Wales Land Company. 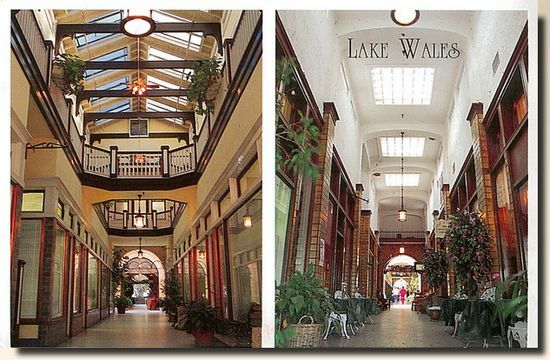 The spelling Wales was used for the city, although the lake is still generally spelled Lake Wailes. In 1925 the Atlantic Coast Line Railroad built a new line from Haines City joining lines to Everglades City. A depot was opened on this line at Lake Wales. In 2004, Lake Wales endured the effects of three hurricanes which came through the area; Hurricane Charley, Hurricane Francis and Hurricane Jeanne. The three hurricanes brought hurricane force winds to the Lake Wales area within a space of 44 days.